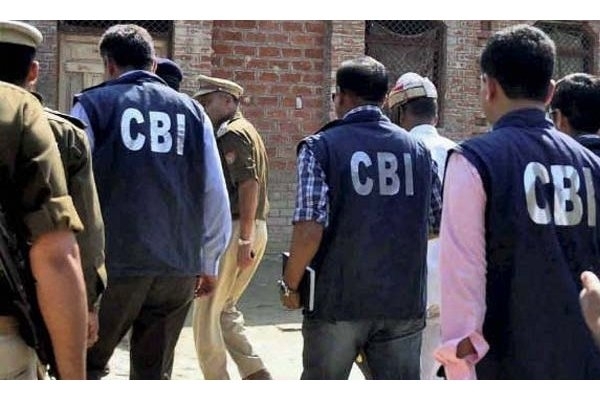 Berhampore in Ganjam(Samaya Bureau): The Central Bureau of Investigation sleuths today caught red-handed and arrested the cash overseer Ashok Kumar Sahoo posted at the office of the Postal Superintendent here . Ashok reportedly had demanded bribe amounting to Rs. 13,000 for re-instation of post master Chimaya Patra who was suspended a few months back.